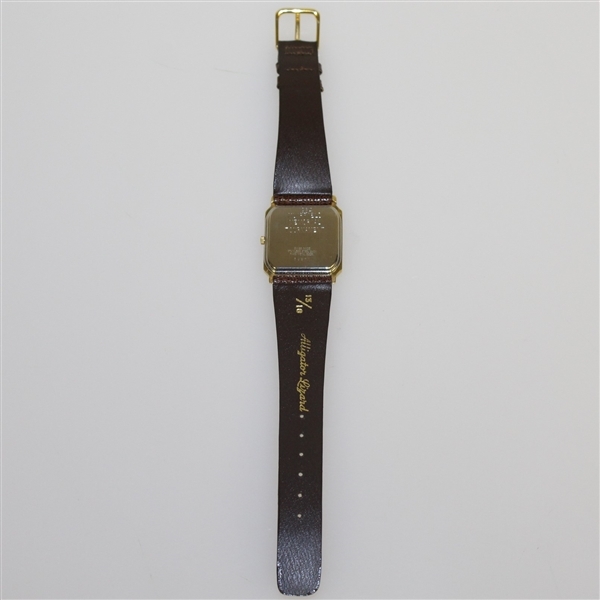 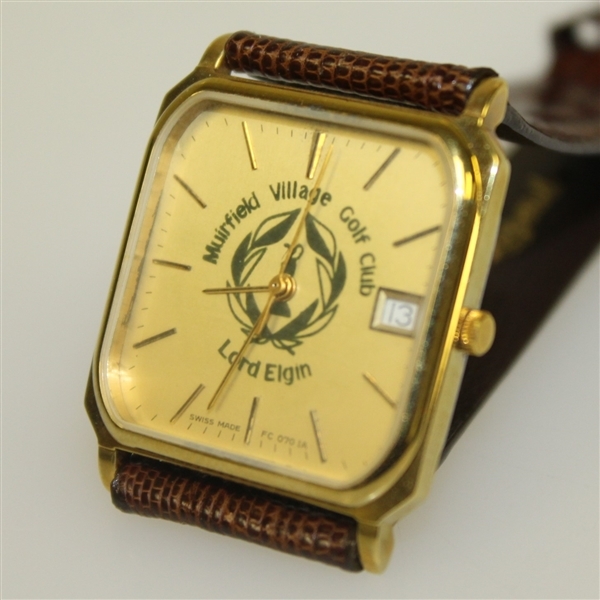 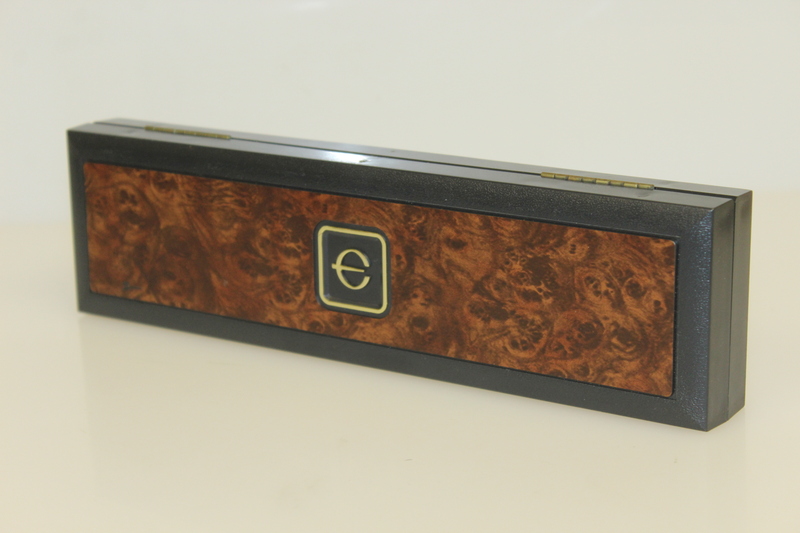 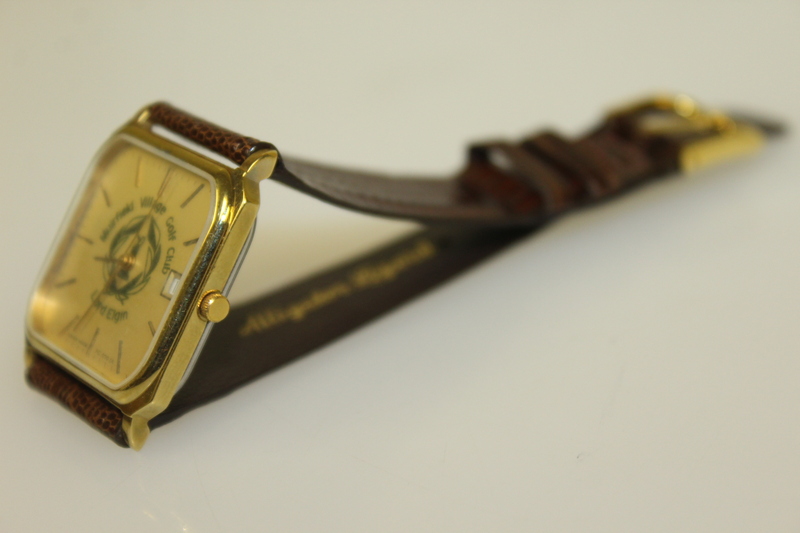 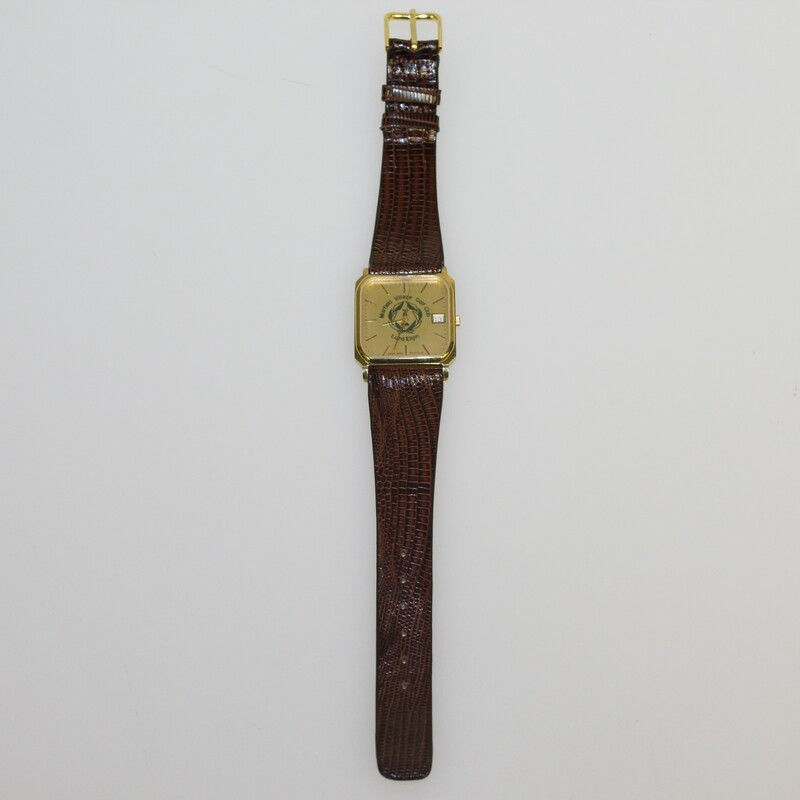 Offered here for bidders is a Lord Elgin watch from the 1984 Memorial Tournament at Muirfield Village Golf Club. 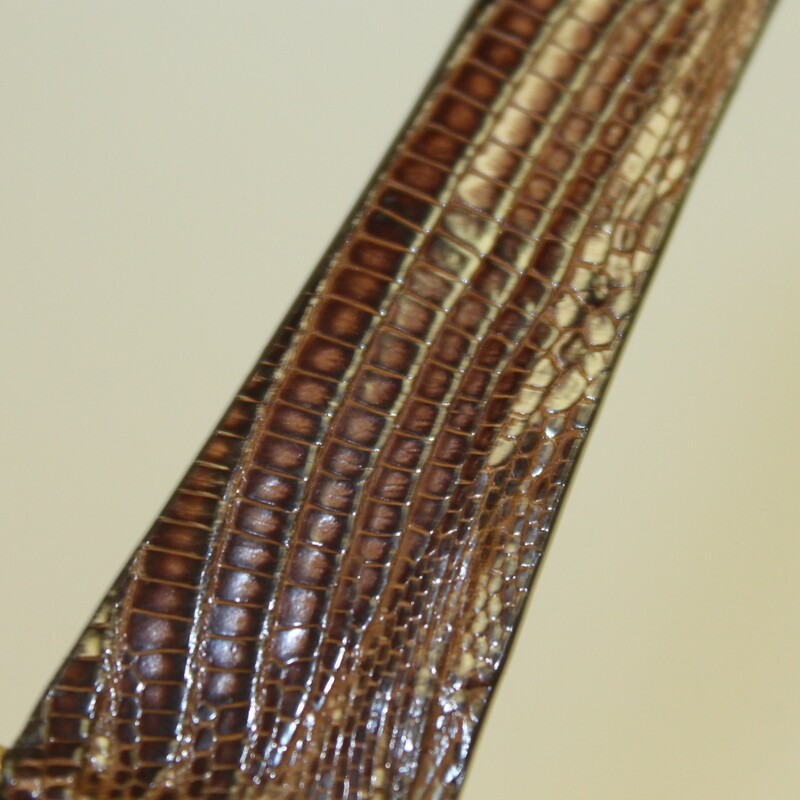 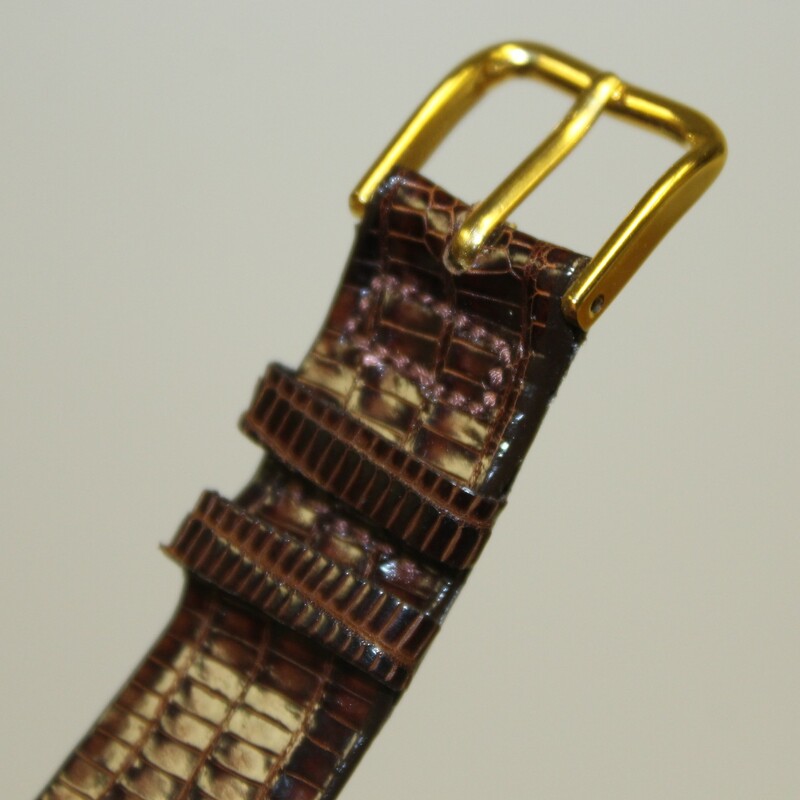 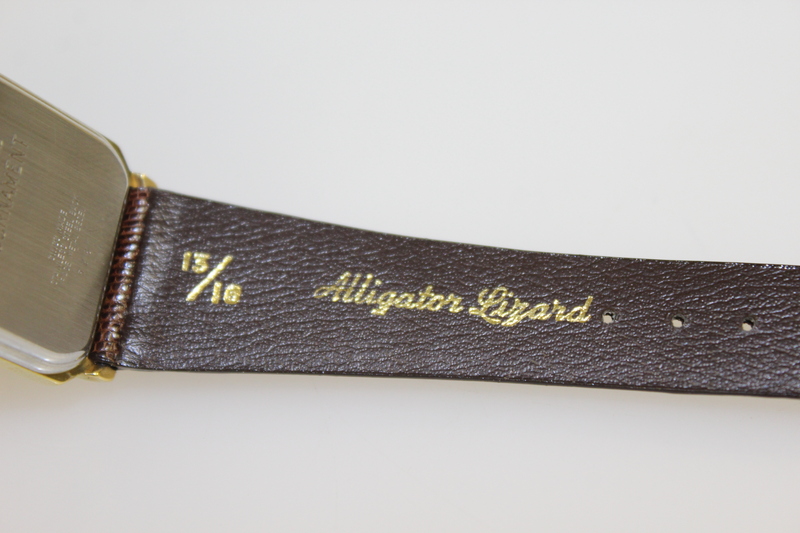 The watch comes in great condition, Swiss made with an alligator lizard band. 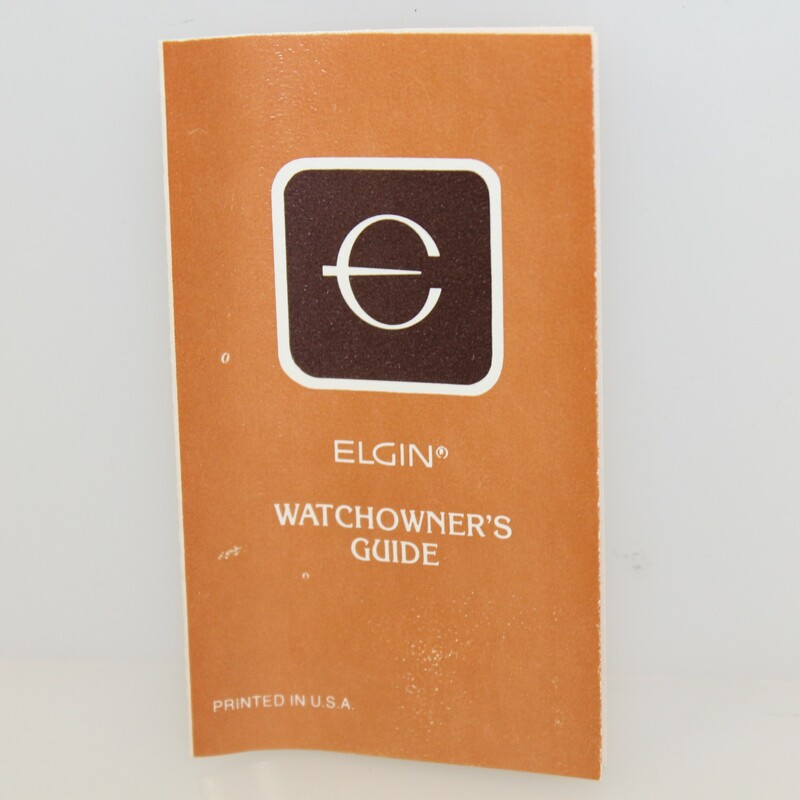 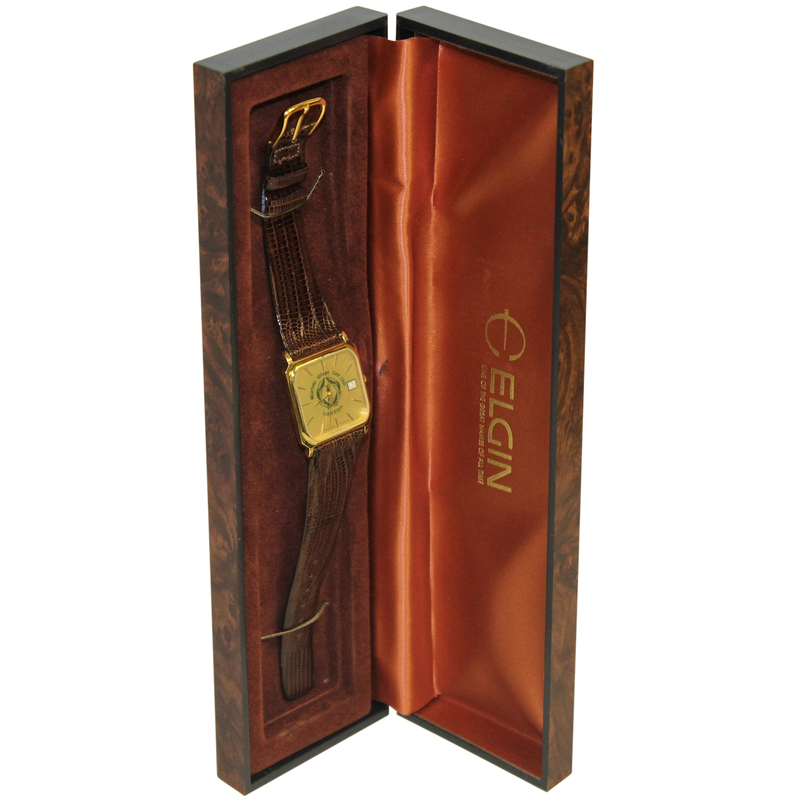 The watch comes with the original case and an Elgin watch owner's guide. 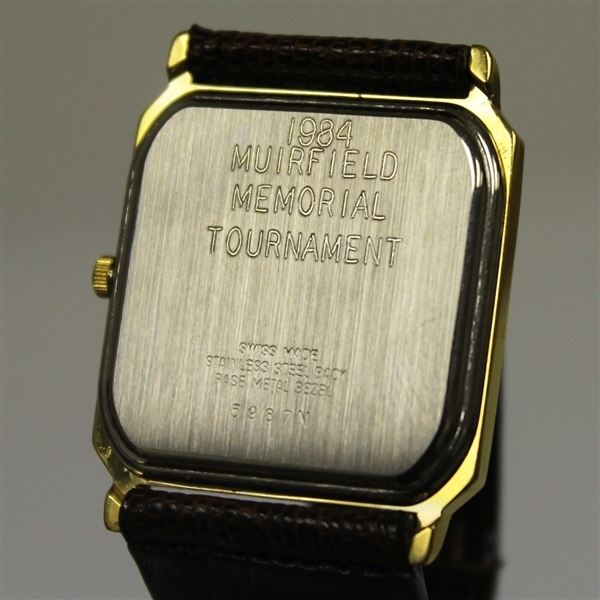 The 1984 Memorial Tournament honored the legendary Sam Snead and saw Jack Nicklaus win his second Memorial Tournament title in a playoff with Andy Bean.